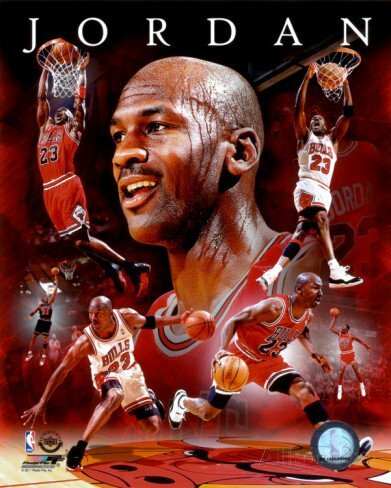 Michael Jordan MJ (10) Mint Basketball Cards - Chicago Bulls Assorted NBA Trading Cards - MVP # 23. Each card comes individually protected in its own soft and hard plastic case. 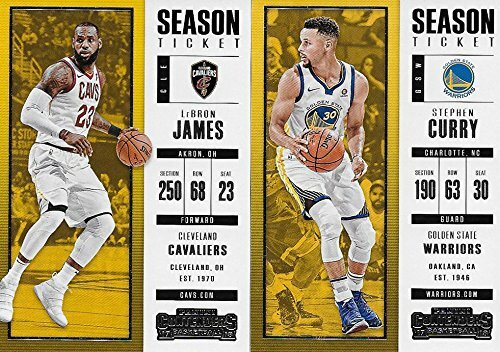 - PERFECT PARTY FAVOR or GIFT for NBA Collector or Fanatic Basketball Fan ! - Every Lot is Unique ! Michael Jordan MJ (10) Mint Basketball Cards - Chicago Bulls Assorted NBA Trading Cards - MVP # 23. Each card comes individually protected in its own soft and hard plastic case. - PERFECT PARTY FAVOR or GIFT for NBA Collector or Fanatic Basketball Fan ! - Every Lot is Unique! 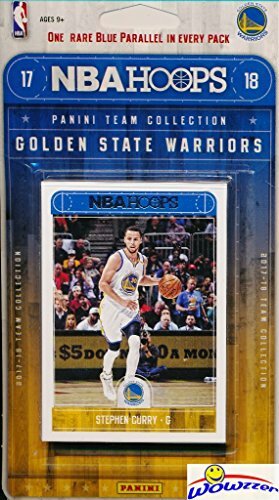 Golden State Warriors 2017/18 Panini Hoops NBA Basketball EXCLUSIVE Factory Sealed Limited Edition 11 Card Team Set with STEPHEN CURRY, KEVIN DURANT & Many More! Shipped in Bubble Mailer! WOWZZER! 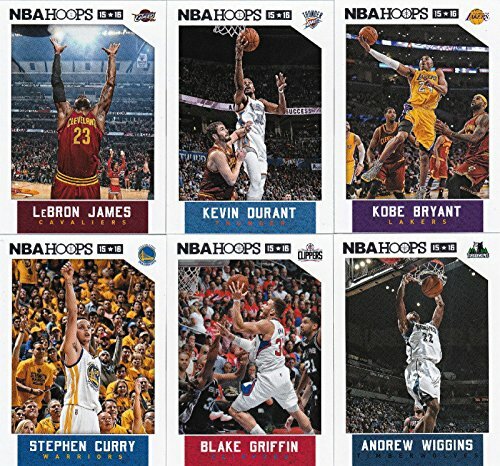 This is the 2015 / 2016 Hoops NBA basketball series complete mint 300 card hand collated set; it was never issued in factory form. The first 260 cards are LOADED with stars including Kobe Bryant, Lebron James, Blake Griffin, Kevin Durant, Kyrie Irving, Damian Lilliard, Tim Duncan, Chris Paul, Dwight Howard, Kevin Garnett, Derrick Rose, Dwyane Wade, Carmelo Anthony, Vince Carter, Jeremy Lin, Rajon Rondo, Paul Pierce, Stephen Curry and many others!! The last 40 cards feature a great selection of rookies including Karl-Anthony Towns, D'Angelo Russell, Jahlil Okafor, Willie Cauley-Stein, Frank Kaminsky, Dakari Johnson, Emmanuel Mudiay, Justice Winslow, Larry Nance Jr, Tyus Jones, Sam Dekker, Rakeem Christmas, Kristaps Porzingis and many more. 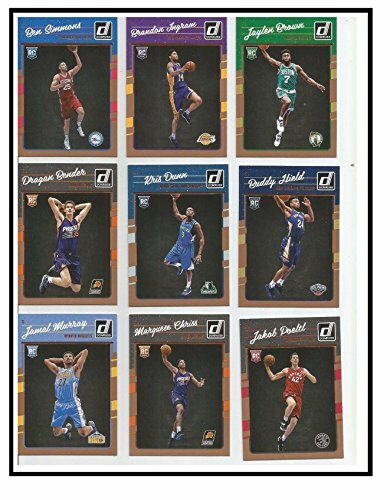 This is the 2016 / 2017 Donruss NBA basketball series complete mint 200 card hand collated set; it was never issued in factory form. The first 150 cards are LOADED with stars including Lebron James, Stephen Curry, Blake Griffin, Kevin Durant, Kyrie Irving, Damian Lilliard, Chris Paul, Derrick Rose, Dwyane Wade, Carmelo Anthony, Rajon Rondo, Karl Anthony Towns, Kristaps Porzingis and many others!! The last 50 cards feature a great selection of rookies highlighted by the top 12 picks in the NBA Draft including Ben Simmons, Brandon Ingram, Jaylen Brown, Dragen Bender, Jamal Murray, Kris Dunn, Buddy Hield, Marquese Chriss, Jakob Poeltl, Thon Maker, Domantas Sabonis, Taurean Prince and others. 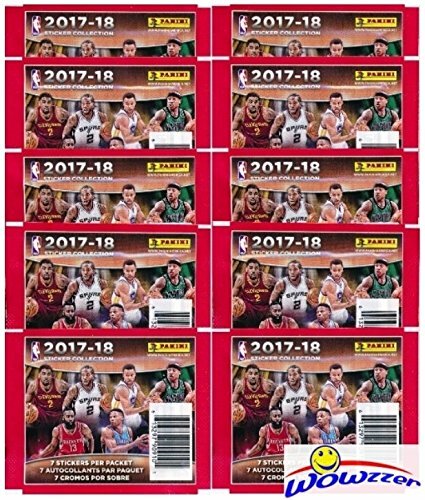 2017/18 Panini NBA Basketball Sticker Collection of 10 Factory Sealed Packs with 70 Brand New MINT Glossy Stickers! 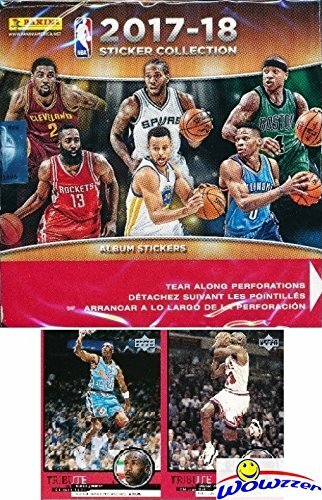 Look for Stickers of Top NBA Superstars including Lebron, Durant, Curry & Many More! The protein bar used by the NFL, NBA, NBA, and MLB is now available to you. 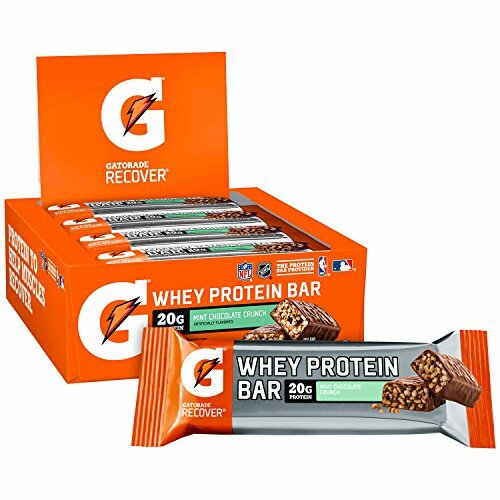 With a mix of carbs and protein, recover whey protein bars fuel muscle recovery to help bring muscles back to life. Size Reference: 1inch=2.54cm Below Age is for your reference ONLY, please choose the size by Sole Length, thank you. 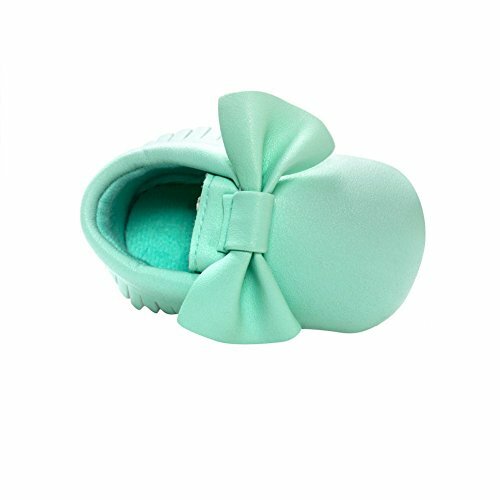 Size------Sole Length-------Sole Width--------Recommend for Kid S--------11cm/4.33"--------5.5cm/2.16"--------0-6 Months M--------12cm/4.75"--------5.5cm/2.16"--------6-12 Months L --------13cm/5.12"--------5.5cm/2.16"--------12-18 Months The lovely shoes are very Soft & Anti-slip, which can Keep your baby comfortable & stable. Best Prewalker for your baby. Notes: 1. Please allow 1-3CM differs due to manual measurement. 2. Real color may slightly different from pictures due to computer screen's resolution, brightness, contrast etc. Hope understanding.